It's that time of the year again! That time when all the couples you know seem to be tying the knot - in a variety of different ways. Many brides-to-be choose this time of year due to the range of stunning bespoke bridal gowns to suit the warmer weather, and with so much choice, and the advantage of being able to use either bright or pastel colours, it's no wonder it's such a popular time of the year for nuptials. Bespoke bridal gowns aren't the only consideration, however, and the fresh atmosphere of spring has relegated the traditional first choice of summer to second place, as the season all brides want to claim for their big day. One of the best parts about choosing wedding at this time of the year is the option to really take advantage of an indoor-outdoor venue. 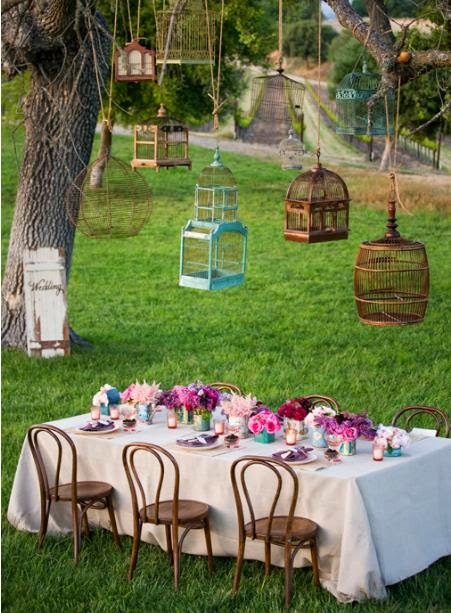 While this doesn't mean you should go crazy and have your guests standing around in a forest with the possibility of a thunderstorm on the way, having the ceremony outdoors and the reception inside is a lovely mix. The wedding party's bespoke bridal gowns will look extra beautiful in the natural sunshine, which will also provide perfect colour and lighting for your photographs. 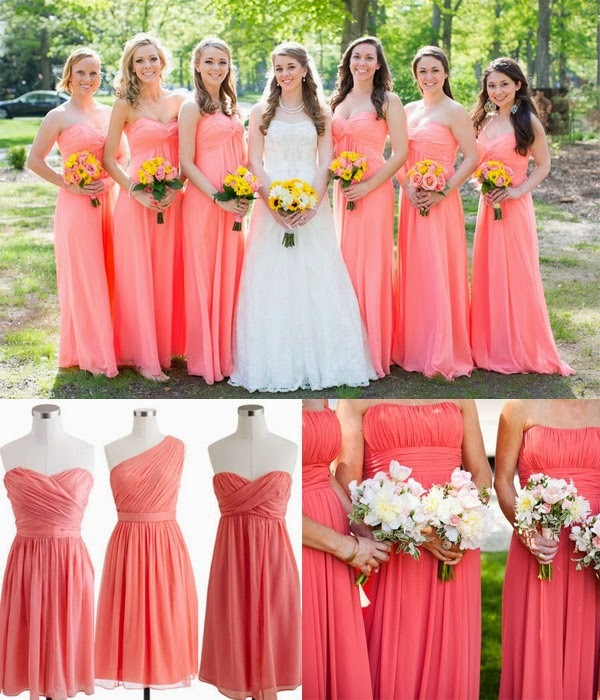 Speaking of colour, the use of corals, blues and greens for your bridesmaids will complement your own dress perfectly. You can blend elements of a traditional white wedding with colours (such as teal or rose) to create accents that are both bright and classically appealing - an ideal way to add elegance and a bit of fun. Otherwise, you could also go bold, with deep violets and blues paired with pale yellows and turquoise accented with bright orange, for your bridesmaids. For early spring weddings, why not embrace the shift of seasons by using a bright cranberry colour as your accent? Spring is also the ideal time of year to embrace an organic theme by using gentle greens and browns as your colour palette along with natural fibres and materials to decorate the venue. Spring is the perfect time to go seasonal with your flowers. 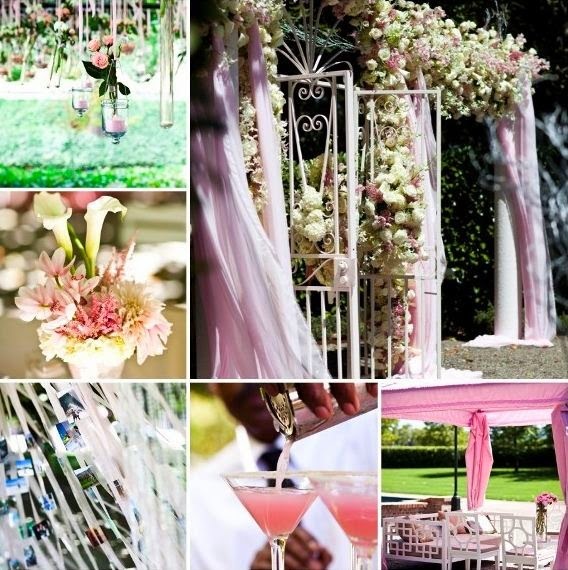 The freshest and best-looking arrangements will perfectly complement the gorgeous bespoke bridal gowns of your party. By the way - do remember to be kind to your bridesmaids. No, this isn't a warning not to turn into Bridezilla, but more about remembering that although you can take advantage of the bright and fresh days, it can often be a bit chilly early in the season, and many bridesmaids' dresses are not styled to be warm! 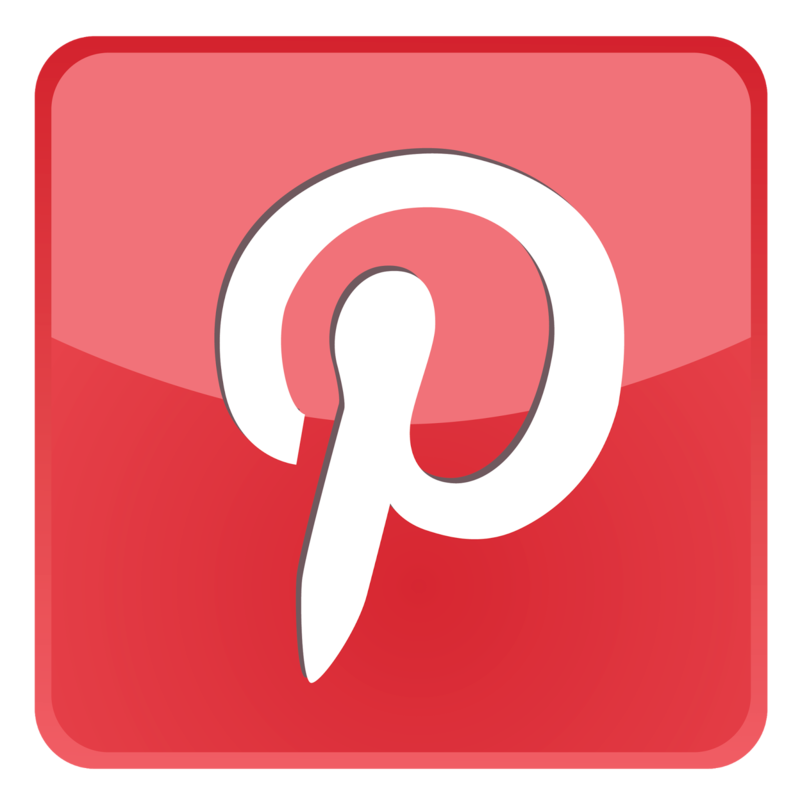 Factor that in and perhaps provide shawls or wraps for the ladies that coordinate with your colour scheme.